Welcome to my visual diary of the beautiful birds I photographed during the spring months. I was so blessed to photograph a rare bird for the Los Angeles area, a Baltimore Oriole, which I photographed at the LA Arboretum. 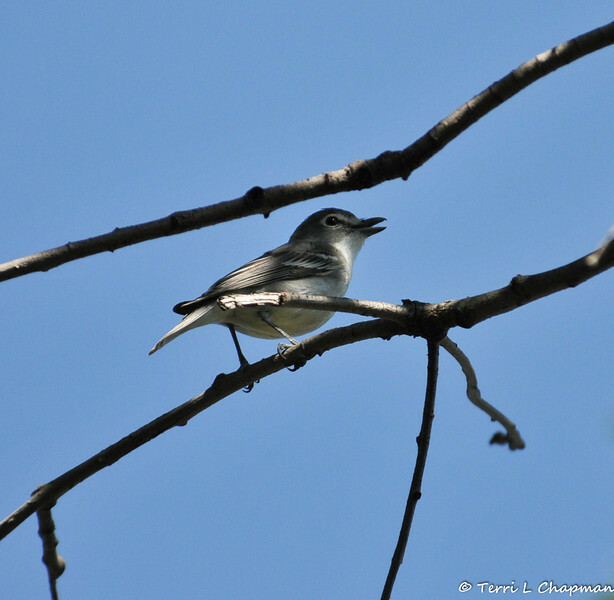 A Plumbeous Vireo. This bird was photographed in Arcadia, CA, and is considered a "rare" bird for the LA County area since this bird is normally found in Mexico through Cental America and winters mostly on the Pacific Slope of Mexico.